Showing results by narrator "Thom McCloud"
It is time to begin your process of self-awakening! When you lack self-awareness and life balance in your life, it's like walking blindfolded down a long, perilous tightrope. When you attempt to walk along that tightrope with your eyes closed, fumbling in the dark, you will perpetually be falling. With inner balance and your eyes open, the path is challenging, but achievable. 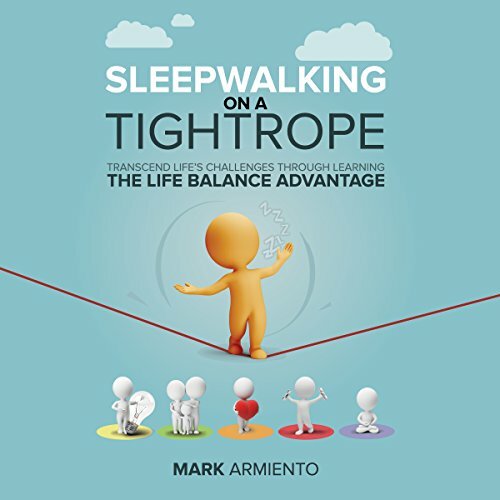 With Sleepwalking on a Tightrope, you will learn how to go from blind to fully self-aware, in several important steps. This will help you achieve true life balance.